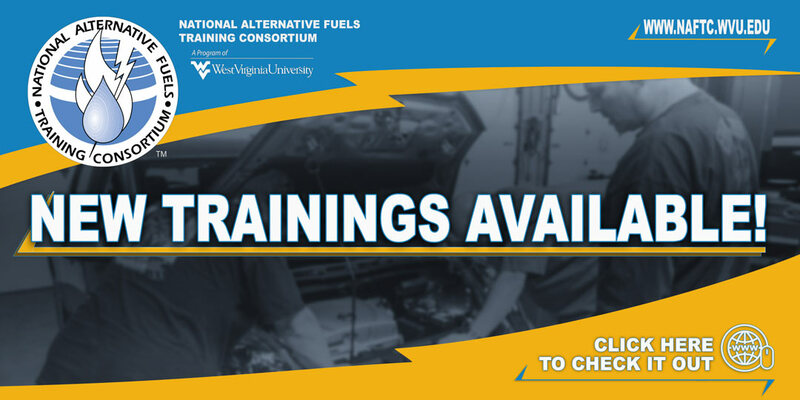 This two-day course helps participants learn how to safely inspect CNG components to NFPA 52 code, provides information to help pass the CSA Fuel System Inspector exam, and teaches participants to recognize unsafe vehicles. Participants will gain an understanding of regulations needed to inspect CNG components on a conversion, learn what documents to study to be compliant with local and national laws. Understanding the different types of issues that can occur in regards to pressure relief devices. It is best to take this course after taking the Light-Duty Natural Gas or Heavy-Duty Natural Gas training. Participants who have taken this training have an excellent record of passing the CSA exam. Today there are more than 15.2 million natural gas vehicles (NGVs) in use. These vehicles use CNG cylinders, which along with system components, require periodic inspection, creating a demand for certified inspectors. Current standards require visual inspection once every three years or 36,000 miles over the life of the container. Good shop practice recommends a more frequent general inspection. The inspector needs to know what to look for, how to visually inspect, and how to determine whether the cylinder is safe. Understand theory, equipment, safety, and good work practices. Develop a working knowledge of the types of cylinders and fuel system components used in CNG vehicle systems. Visually inspect CNG cylinders and fuel system components for damage and deterioration. Describe construction techniques and material types used in CNG cylinder manufacturing. Vent and store CNG cylinders safely. Safely and confidently handle CNG cylinders and fuel lines related to the system. With additional study, become a certified CNG Fuel System Inspector by passing the CSA International standardized certification test for cylinder inspection. (CSA International is a recognized certification and standards organization). This course along with study will help prepare you for the certification exam which is available at CSA International. Hands-on activities will provide participants with the opportunity to perform CNG vehicle fuels system inspections themselves on a CNG vehicle.